Chiropractic may help in cases of back pain. 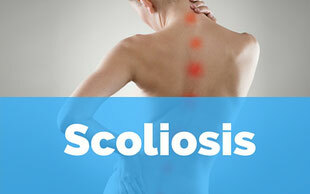 Learn more about your back situation and if chiropractic may help you. Chiropractic may help treat headache and migraine pain. 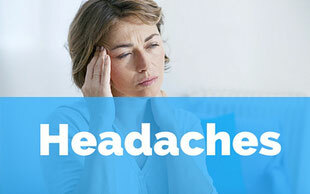 A check up can determine if we can help with your headaches. Are you experiencing neck pain and tension? 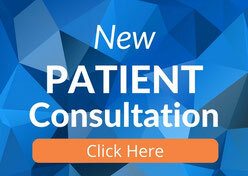 A full chiropractic check up may determine the cause of your neck pain. Find out more. 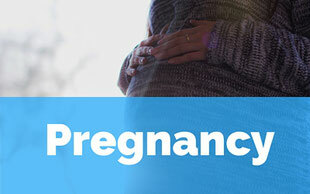 Lower back pain is one of the most common symptoms women experience during pregnancy. Learn how chiropractic may help. Manual therapy including chiropractic may prevent worsening of the curve and in some cases provide a degree of correction. 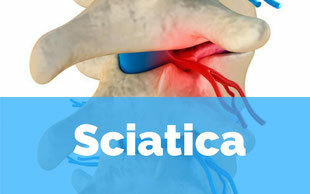 Sciatica describes the persistent pain in the lower part of the body as a result of interference or irritation to the sciatic nerve. Have you been injured in a car accident recently? 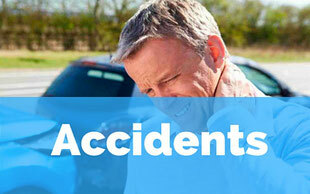 Common injuries include whiplash, soft tissue, back and neck injury. 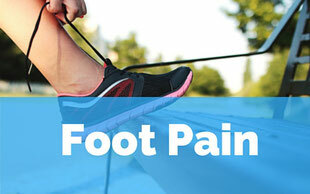 Do you have flat feet? You may need arch support or custom orthotics to improve your biomechanics. 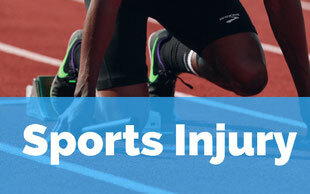 Chiropractic helps in many cases of sports injury. Let's get you back in the game faster with chiropractic.